Tuning in to SciFi TV (or “TIST” for short) is a network of audio programs related to our love of genre television. From our weekly main show and our provocative Tuner Minute, to the Saturday B Movie Reel and our love of those less than mainstream Hollywood hits, TIST has a wide range of productions to satisfy the hunger of any genre television fan (or at least enough to keep from being bored on that drive or business trip, eh?). In this podcast Wendy, Kevin and Brent will talk about many of the SciFi and genre shows that are currently on TV. We’ll also discuss good shows from the past as well. Since everyone has a different viewing pace we’ll structure our episodes into segments. 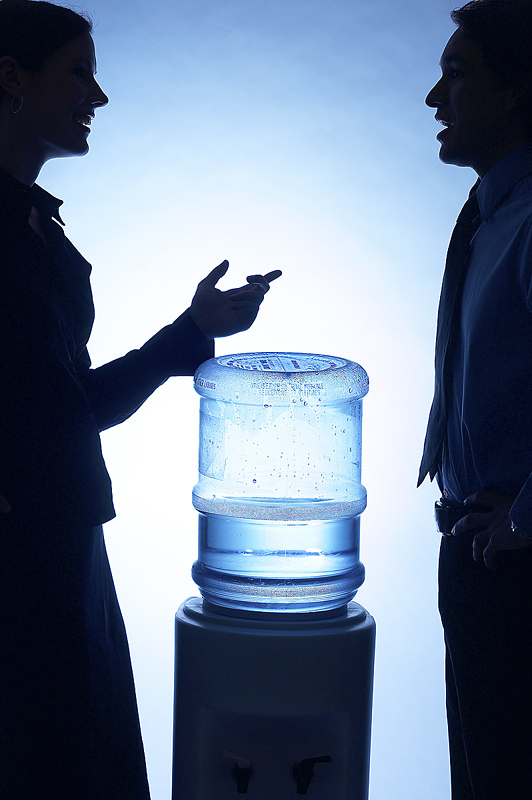 The Watercooler segment is where we have some general non-spoilery discussions about different things going on in the genre and other topics that we think you’ll find interesting. 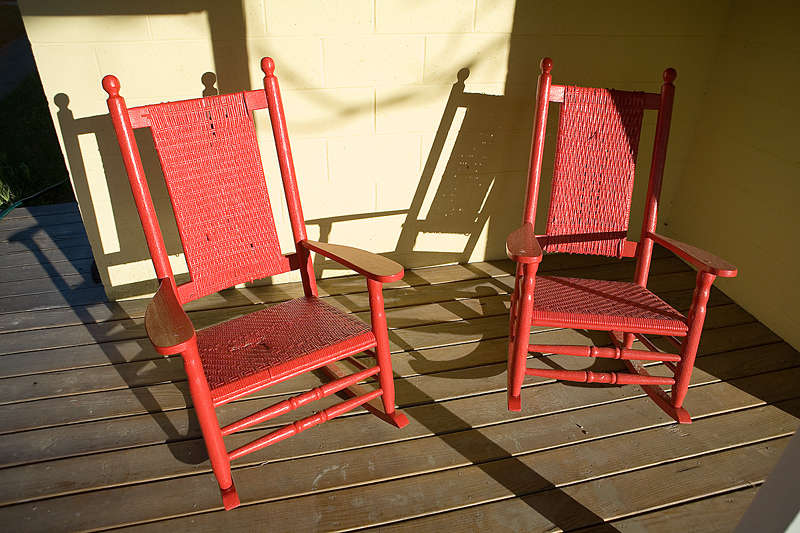 The Back Porch is where we kick back and start talking details about certain shows or topics. This segment could be about any show, any episode or any plot line. We’ll be sure to tell you which shows we will be discussing in the show notes on our blog and also in the comments on the MP3 file so you can choose to skip that segment in case you’re not caught up on that TV show quite yet. We do weekly Tuner Minutes where the crew comments on whatever is on their mind and invites listeners to share their thoughts in the forum or by dropping us a voicemail. Most weeks we’ll also release a Last Call segment, which is a place where we just ramble about things we couldn’t fit into the regular show. In this weekly program, Kevin shares his love of the B movies, often with a guest or two to share in the fun. Once a month, we also release a special recap and look forward in the world of B movies. Kevin, Wendy and Brent get together as often as possible to recap and laugh at each episode of the hilarious television show Community in this program. We sometimes release special in-depth programs relating to shows we find particularly interesting, such as Game of Thrones, Supernatural and Torchwood. We invite guests to share the ride as we explore these cool shows. In addition, we have produced special countdowns with the input of our listeners to enumerate such things as the top genre shows of all time, top theme tunes, and top characters. If you have any questions, comments or suggestions you can reach us at this email address, post a message on our forums or leave us a voicemail anytime at 206-202-4182. We’re also on Facebook and Twitter, which you can find via the links at the top of the page. The Tuning in to SciFi TV main theme “How Did My Tivo Forget” is by Beatnik Turtle. The Study Group school bell recorded by John Sauter.